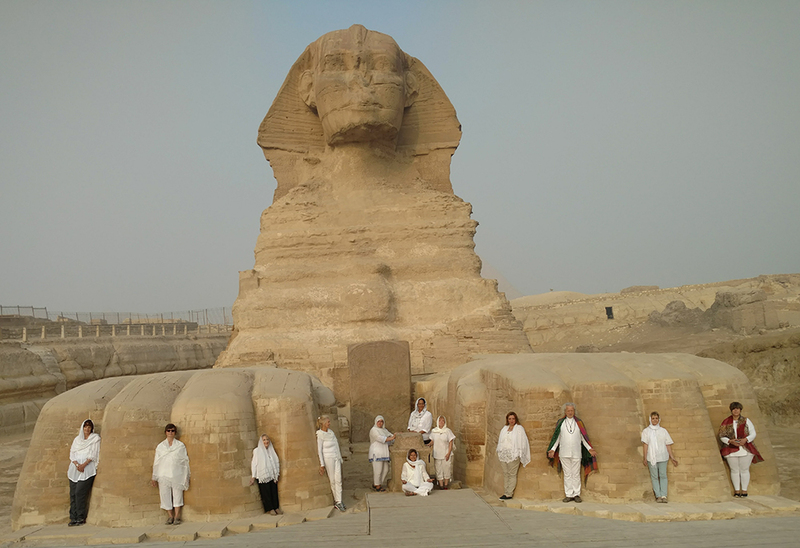 Since 2002, Sacred Mystical Journeys has been taking pilgrims on spiritual journeys to sacred destinations – all of which are an adventure on behalf of the soul; a spiritual intensive. On our sacred tours, you are being asked to feed your soul as it awakens to the many wonders of the miraculous and the mystical. Join our experienced guide Finbarr Ross on this spiritual adventure, and as we journey, we will experience the timeless wonder of being a pilgrim for a sacred travel experience much more unique than one experienced by the ordinary traveler. We invite you to join with Mystic and Spiritual Guide Finbarr Ross on an ascension journey and experience the many wonders of many magical power places that hold the key to awakened consciousness. Over the past 15 years, Finbarr has led and co-led sacred spiritual journeys to Celtic Ireland and Scotland, Sacred France, majestic Egypt, magnificent India, Italy, Malta, Sicily, ancient Greece, England, Turkey, Thailand, Cambodia and Myanmar. 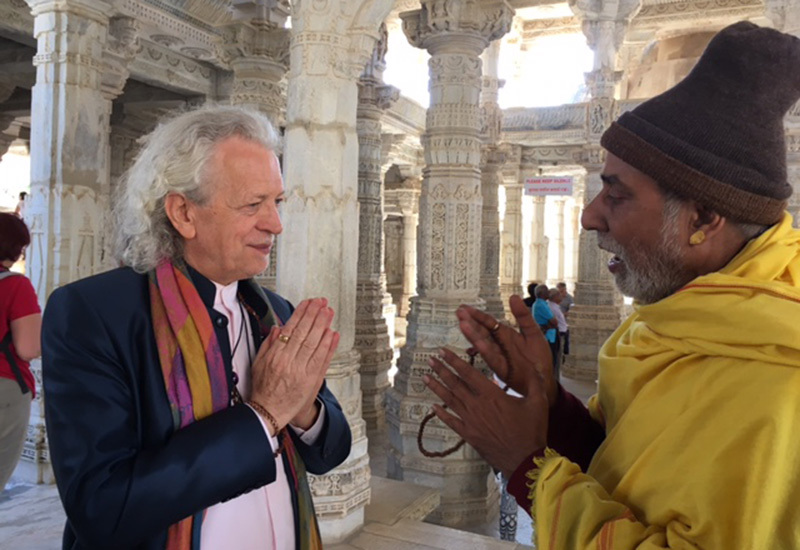 Our journeys take you to sacred places both known and unknown, to sacred sites, temples and museums that awaken the soul’s journey and take you on a path of enlightenment. On our journeys you will encounter the mystical and the magical along with sacred ceremonies, meditations, rituals, healing experiences and much more. Each sacred journey brings the absolute dedication of Finbarr to the ascension process. This is one reason we have so many of our customers return, tour after tour, as they want to continue to receive the rich spiritual experience and the transformation that goes with it. 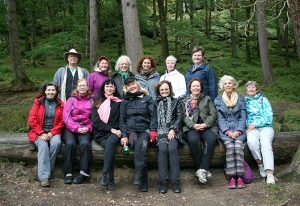 Each tour day is meticulously planned by Finbarr for like-minded people to achieve a Pathway of the Heart experience and feel the great joy of seeing wondrous things happen with fellow travelers as they encounter mystical moments and evolving consciousness in the process. In 2018, Finbarr will be leading three sacred journeys and one special event, a visit to John of God. John of God is not a tour, it is nourishment for the soul on all levels: spiritually, mentally, emotionally and physically. It is a journey of healing on all levels. It is a spiritual retreat; a journey of rejuvenation for which there are no words to describe. Finbarr is returning to Abadiânia, Brazil for the 5th time in July, and it will be his second time to spend a whole month at this sacred place. Tour one is to Sacred Northern France for a special ceremony at Chartres Cathedral at Spring Equinox. 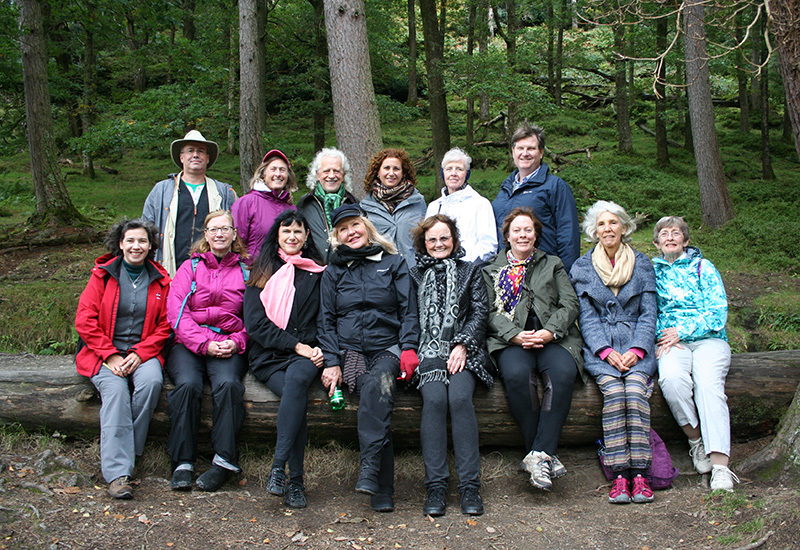 Tour two is to Sacred Scotland, a truly mystical journey of the soul. Tour three is to magnificent Italy with all its splendor, guaranteeing many mystical experiences and soul awakenings.